Is it time for your family photos, and you don’t know what to wear? So you go for the “uniform” of matching white tops and jeans? This is a far too common occurrence with family photos that hang over fireplace mantels. I can hep you prevent your photos from ever ending up on those embarrassing family photo websites. Family photos are about looking at the photo and knowing the personality of each family member. Luckily, there is a way to make each of your family photos precious pieces of art that you would want to hang in a gallery. This is where Jen Clyde Styling comes into play. The clothing you choose will either positively or negatively impact the outcome of your photo shoot. Fortunately, it doesn’t take much to stay on track for an amazing result. I have styled many family photos. They can be so stressful with all of the long hours that by the time you get to the session, you can’t even smile. This is why I spend countless hours with families, answering and emailing questions in order to give them inspiration. I work with clients all over, so you don’t have to live in Utah in order to get my services. I can work through email and help you find what you need to make that picture into a priceless treasure. So, this year don’t get stressed. 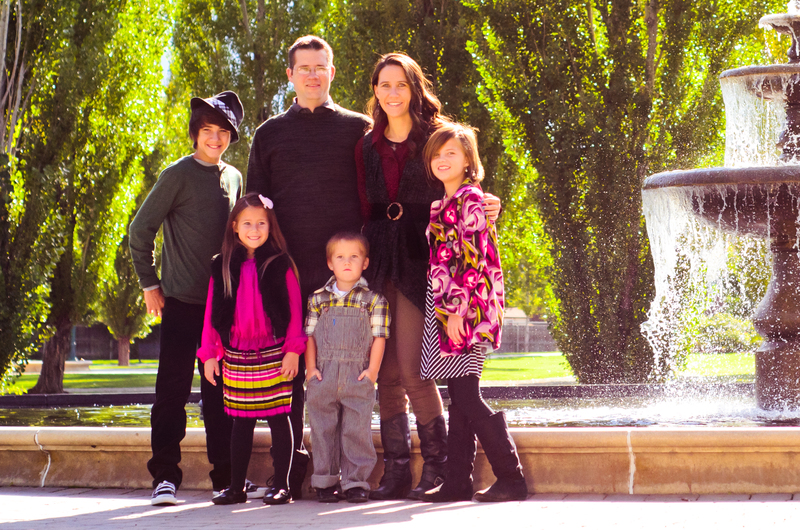 Email me for pricing for your next family photo session and let me help you with those long hours of shopping. Jen Clyde Styling team can can help you create amazing memories for your family. I have put together so many packages that are formed to fit your budget. I have created relationships with amazing photographers so you can afford a stylist and a photographer. Art direction and styling are the key to a great moment captured for your lifetime memories. Package A: Meeting through email or, if local, then we meet locally. I email you a questionnaire in order to get a feel for your family’ personalities. After I read about your family, we then come up with a concept and color pallet that fits the season and personality of your family. We establish details, discuss time, and decide what you need. This package includes the meeting consult, and gives you direction with a follow-up of my assessment after the meeting . It will give you a list of colors, clothing options, and ideas to communicate to your photographer. From there, , you shop for what is on the list and execute on your own with my direction and help. Package B: Includes everything from package A with these additions: I will do the shopping online or locally for you, bring the clothes to you for fittings, then return to the stores or exchange items if needed. If you did not like some of the items or need different sizes, I will do all of the exchanges and returns for you. I also help the photographer scout areas to fit with your art direction that we had talked about in package A. I make sure that you are completely styled and ready for the day of the photo shoot. $200.00-plus $40/hour for shopping and driving. Package C: Both A and B combined but C also includes: me or someone from my team will be there on the day of the shoot. We make sure that if you don’t want to wear the jacket or clothing item in a few pictures, we are there to hold them for you. If your child spilled her drink, we are prepared with our wardrobe techniques to take care of it. If someone’s pants are dragging, we are there with safety pins to fix it. We make sure you and your family are looking their best. If I feel that your arm is not going to look good at that angle, then I am there to fix you. I am there to watch with my trained eye for anything so that you and your family can look their best. It’s the full wardrobe package. $250.00-plus $40/hour for package B included too. Please note that my calendar books up super fast. Please give me enough time to plan out, shop, and get a shoot date for your photo shoots. I am usually booked out a bit, so please contact me ASAP if your photos are coming up soon.